Maximum of 30 participants, with preference going to those who register on the GGJ website (this site) early. Food will not be provided, but there are many places to eat in and around the Union. 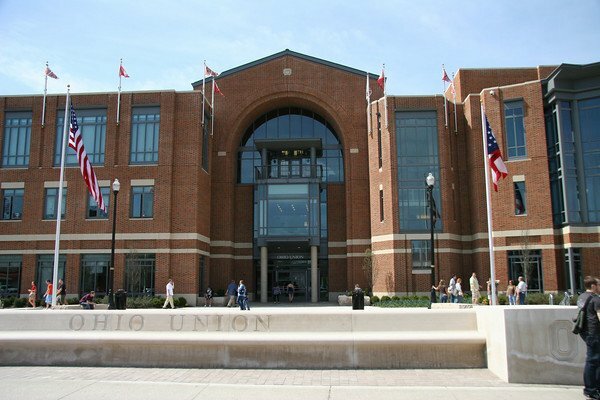 The Ohio Staters Inc., Traditions room - where we will be located each day - is on the second floor of the Ohio Union.